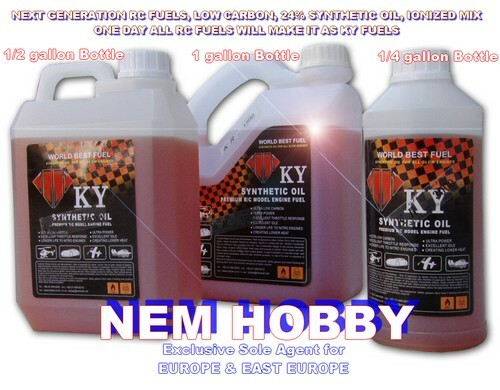 "Ky fuel feel the power"
180 celcius Synthetic Oil !! Engineered like no other fuel we quarantee Almost ZERO (0) Carbon !!! A user "The perfect fuel I ever used"